We all know that digital photography is amazing, but, just as vinyls are to CD’s, analog is to digital. There is just a quality that can be captured with analog cameras that can’t be found in digital cameras. However, one major hassle is developing analog films. Thanks to an amazing project, that is no longer the case! Introducing the Lab-Box! The Lab-Box is the world’s first multi-format film developing tank that can be used in full daylight; both indoors and outdoors! No more darkrooms, and no more waiting for your photos! 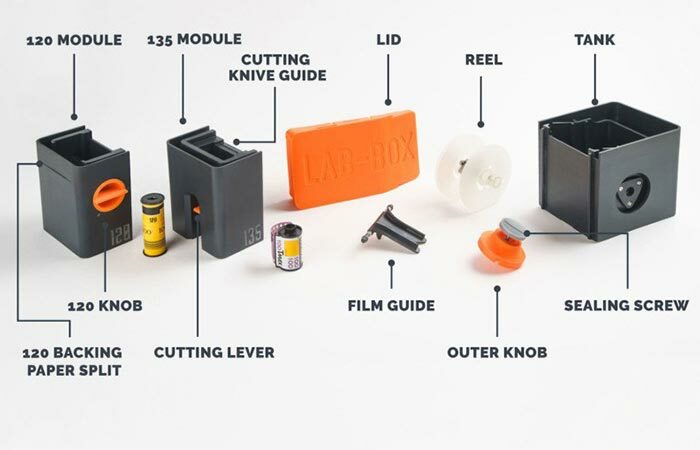 Portable, and well-designed, the Lab-Box allows you to develop your negatives anywhere and any time. 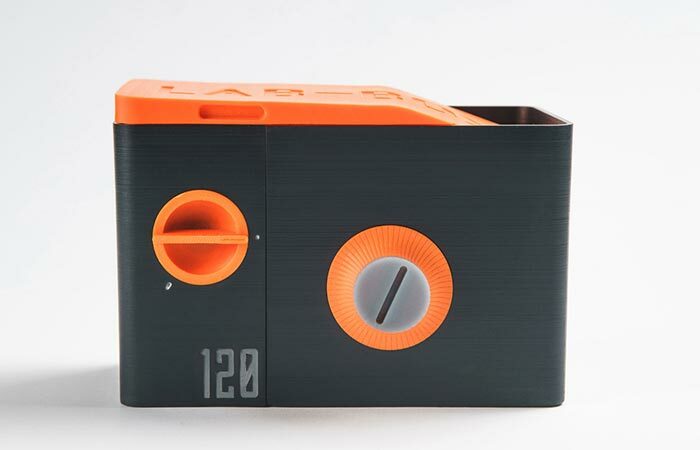 Being multi-format, the Lab-Box is compatible with both 135 and 120 film formats. This opens a wide array of cameras, and films, that can be developed instantly. You simply insert your expose roll in the appropriate module, wind it onto the reel, add the developing liquid, and agitate! Within seconds, your negatives are fully developed for your viewing pleasure. Check out the video below. After long research and development, the Lab-Box is a comprehensive system designed to make it easy and cost effective for you. The Lab-Box is completely unique to the market, and is the combined effort of years of photography experience, and long research and development. This has brought you the easiest, fastest, and most cost-effective way of developing your films, with a unique design! As a Kickstarter campaign, they need your help to get this going! But you better jump quick to get yourself an amazing deal on your very own Lab-Box! Get it from Kickstarter here.